When Jim asked me to help him choose a prostate cancer treatment, it wasn’t a moment too soon. His mainstream doc’s first suggestion was a hormone-blocking drug that’s been used on prostate cancer patients for 80 years. You see, there’s nothing worse for your health than suppressing your hormones. This type of outdated therapy can reduce your muscle mass… tank your libido… and thin your bones. A new study shows that this dangerous treatment can also set you up for another devastating disease. It is well known that prostate cancer is made worse by the androgens (male hormones, such as testosterone). Androgens cause prostate cells to grow and divide – increasing the risk of DNA mistakes and cancer. Androgen deprivation therapy (ADT) has been the treatment of choice for prostate cancer since the 1940s and millions of men have been treated with ADT. But it should’ve never made it past clinical trial, let alone be the mainstream’s top treatment choice. A new study published in the journal Prostate Cancer and Prostatic Diseases shows just how DANGEROUS suppressing testosterone is for men’s brains. When researchers analyzed the medical records of almost 9,500 prostate cancer patients, they found that folks who received ADT increased their risk of developing dementia by two-fold. 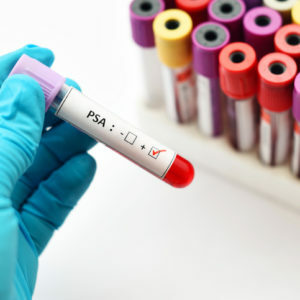 This means the standard prostate cancer treatment DOUBLES your risk for dementia! Lose your body… and your mind… at the same time?! No thank you! 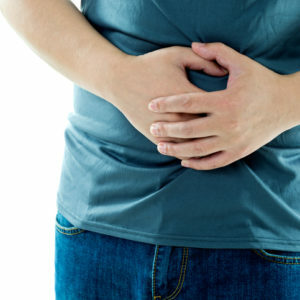 Men with prostate problems already have enough difficulties – taking ADT only make things worse. This is especially true because prostate cancer is slow moving and can easily be managed with natural medicine. Eat well: This means plenty of veggies and good proteins. Tomatoes, which contain lycopene, are especially good for the prostate. You should also avoid processed or sugary foods as much as you can. Get plenty of zinc: Foods high in zinc include pumpkin seeds, beef, and spinach. Supplement to make sure you are getting enough. Herbs that support good prostate health include pygeum and stinging nettles. A fiber-like substance called beta-sitosterols is especially good for the prostate. Turmeric is an herb that becomes a powerful anti-cancer when concentrated. Medical mushrooms such as reishi, Coriolus versicolor, maitake, and others give your immune system the boost it needs to fight cancer. Fish oil will help drop inflammation throughout the body. [Alert] Deadly Cancer Agent HIDING in Your Home! Dr. Scott Olson reveals the cancer agent hiding in your house. Dr. Scott Olson reveals how low testosterone can ruin your health. Dr. Scott Olson reveals how popular meds are messing with your blood sugar. 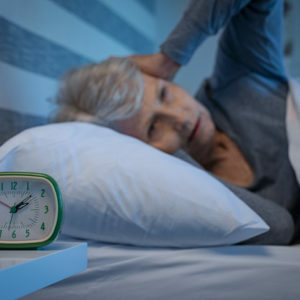 Dr. Scott Olson explains how much sleep seniors really need. 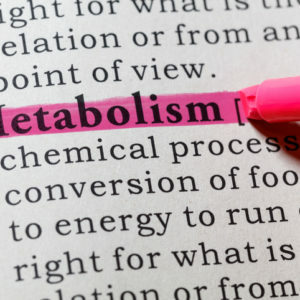 Dr. Scott Olson reveals how to reset your metabolism! Dr. Scott Olson reveals the real cause of your numbness and tingling. 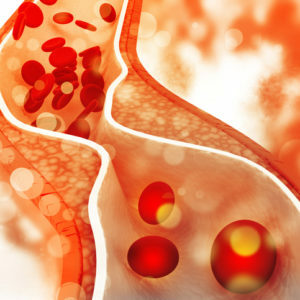 Dr. Scott Olson reveals a breakthrough circulation formula. 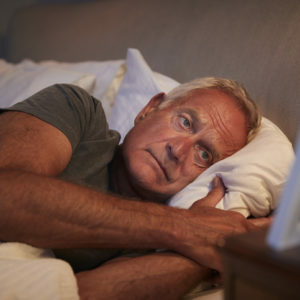 Dr. Scott Olson tells you how to get the best sleep of your life.